Equipped with quiet boil technology, you can boil drinks with minimal noise disruption within open living spaces. Stainless steel housing. Black with rose gold accents. ÔÇØú%^& ()@,?. : Our system can't process these symbols and so there will be a hold up with your order . Capacity: 1.7 litre (approx. It has a hinged lid for easy filling and automatic cut off for safety. It features large water level indicator windows on either side, which allows it to be used either right or left handed to suit the position of your kitchen socket. ). It is simple, effective and a pleasure to use, with all of Appkettle’s features only a touch away. Haden 188847 1.5L Jersey Kettle, Marmalade. 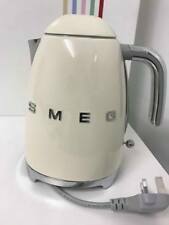 Introducing the Jersey range of kettles. 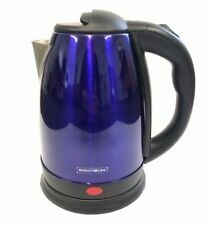 Available in three colours with a retro shape these kettles will add a pop of colour and style to any kitchen. 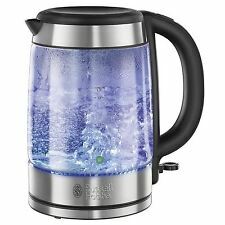 These kettles feature a 1.5ltr capacity, temperature scale, water viewing window, a light indicator during boiling and it includes a spare filter. Our 3kw double walled fast boil energy efficient Apollo Kettle will look stunning in your kitchen, providing out-of-this-world style - without the astronomical price. 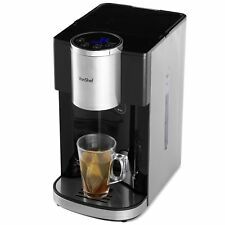 1.7 litre / 6-8 cup capacity. Illuminating switch, water level indicator, boil dry protection.